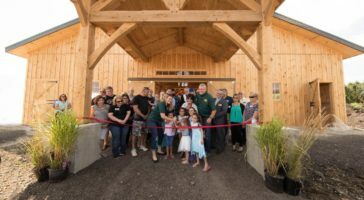 It’s been 25 years since a true Amish Barn has been built in Will County. 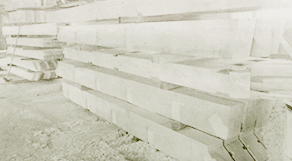 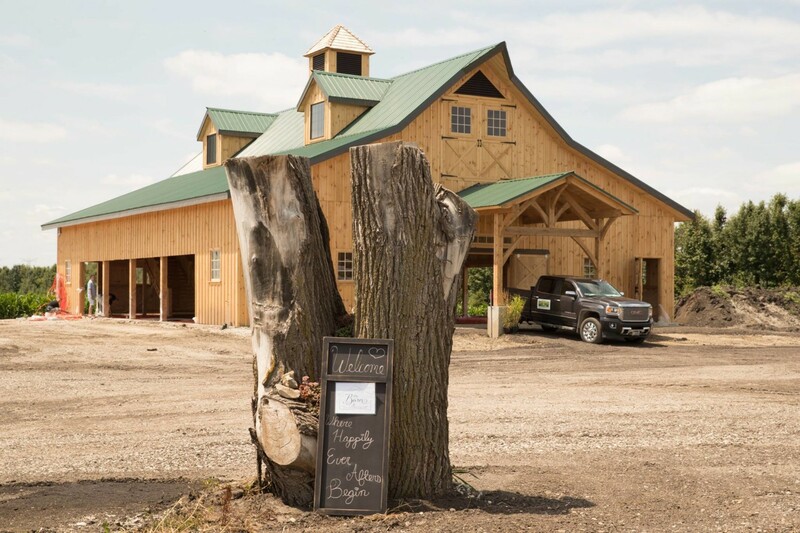 Our barn was built by hand, without power tools or modern conveniences – by Amish artisans. 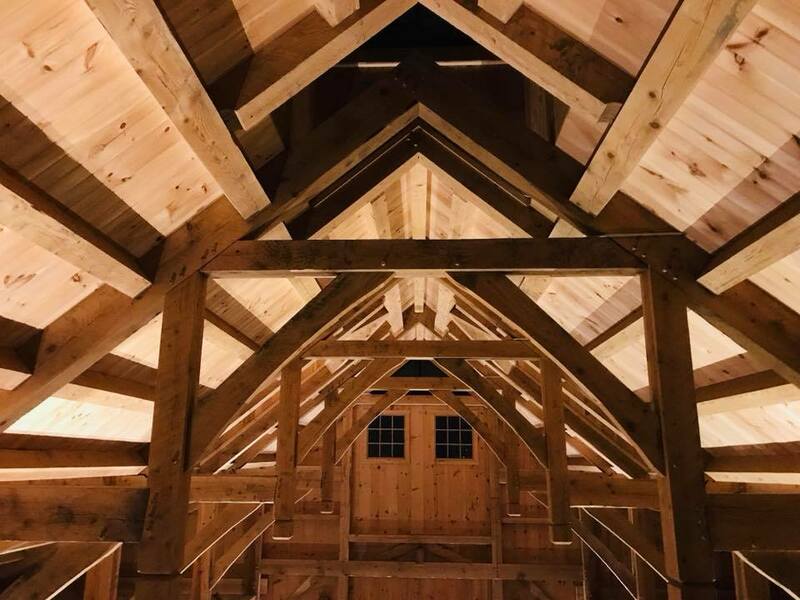 It’s been our vision to build a place as special as the events that will be held here, and we can’t wait to be a part of what you’re planning. 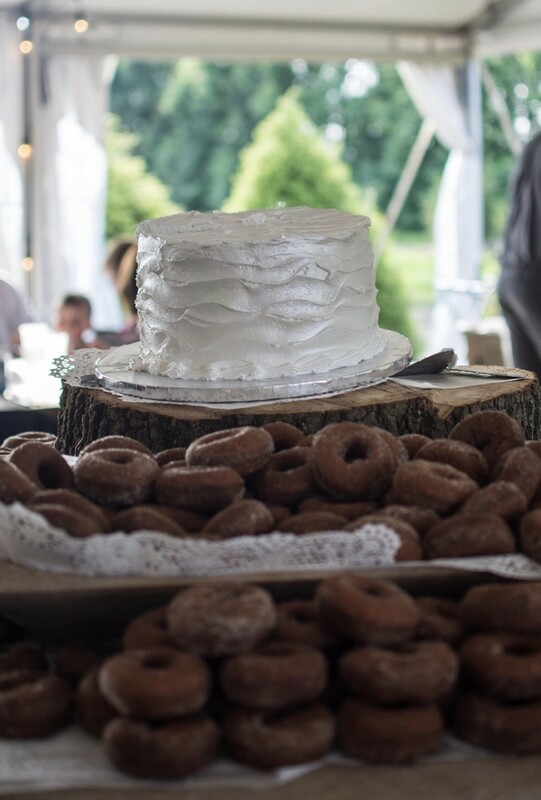 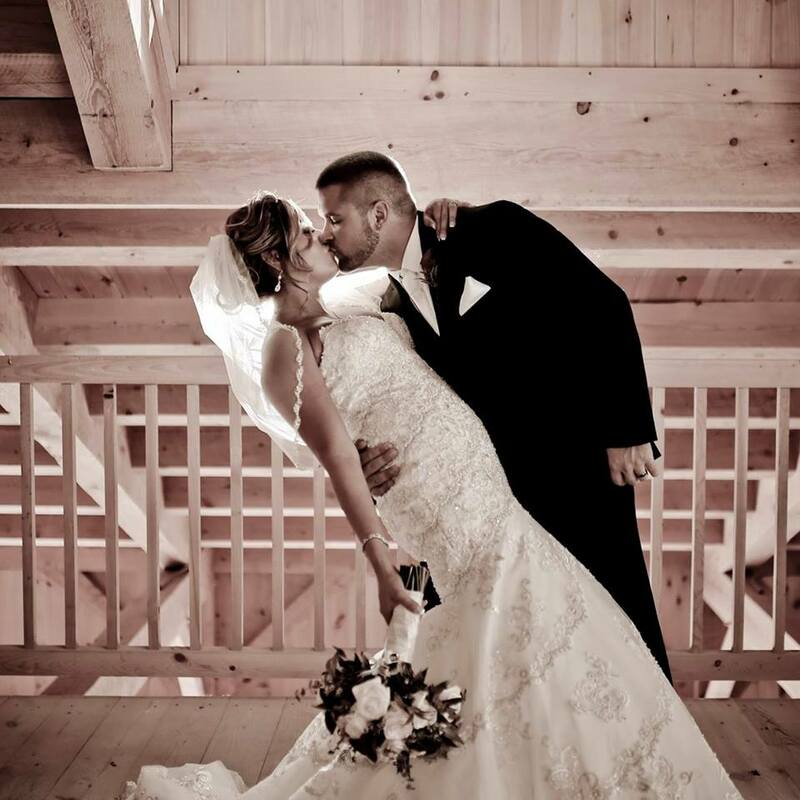 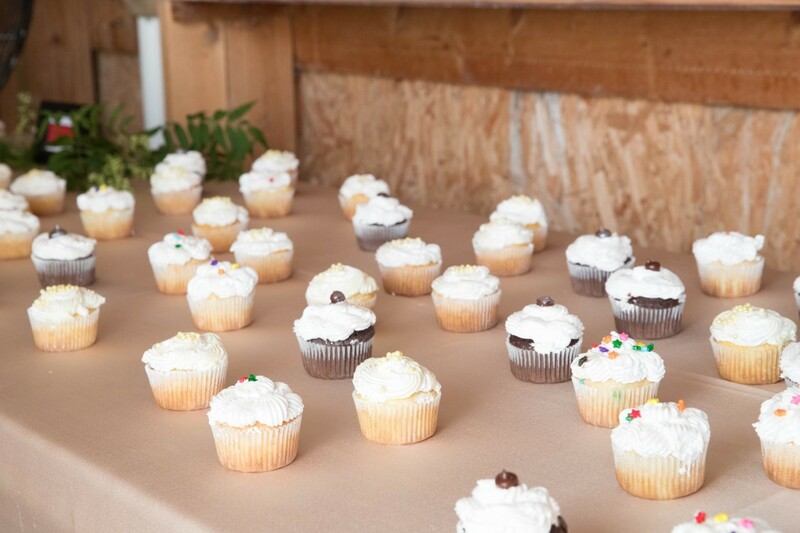 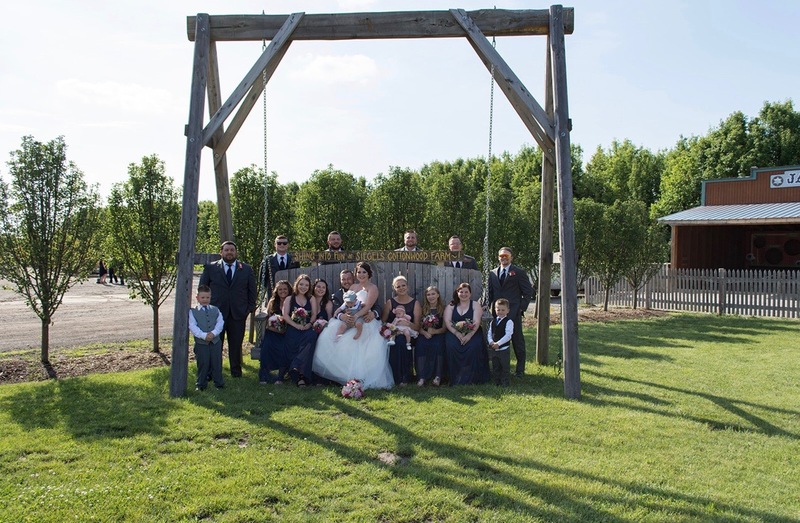 Siegel’s Cottonwood Farm sets the scene for your picture perfect, rustic, country wedding. 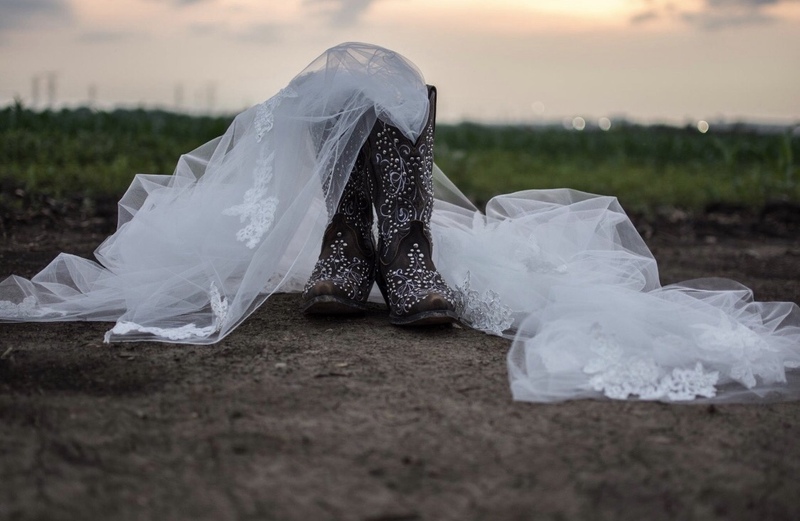 The refreshing and invigorating fragrance of the country lingers on the breeze, setting the scene for your beautiful outdoor wedding ceremony. 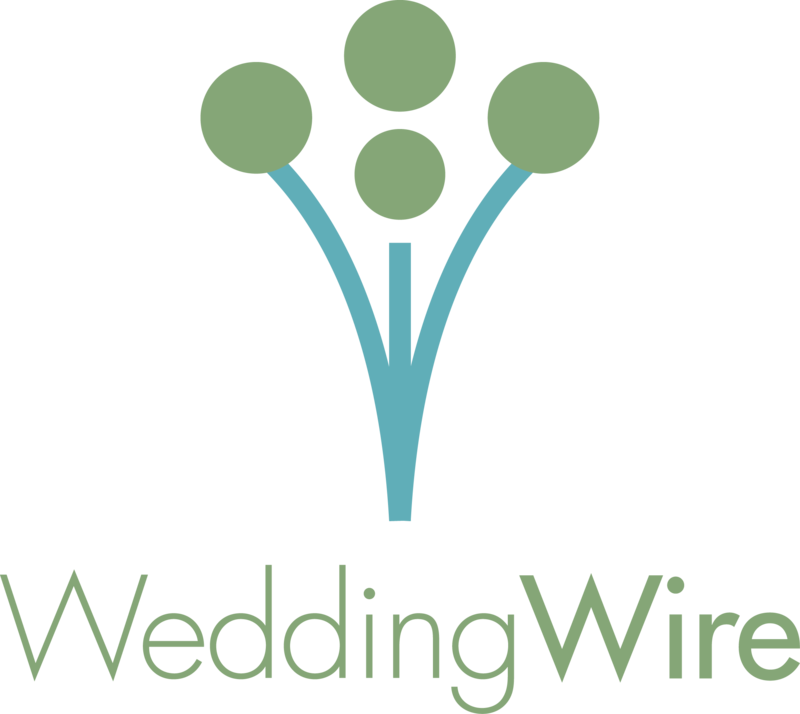 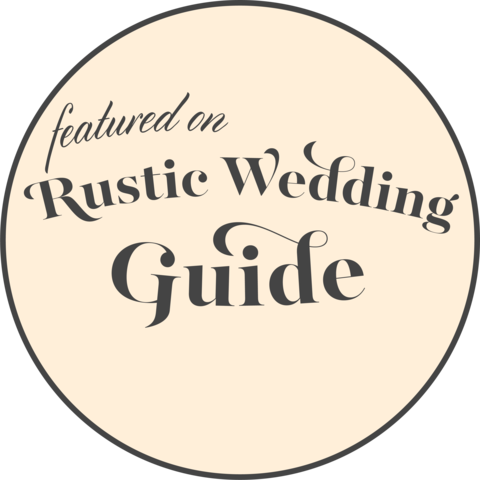 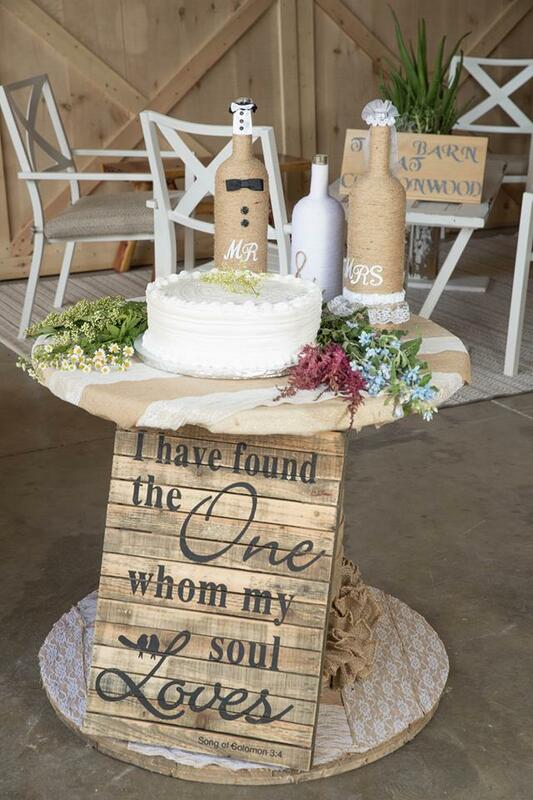 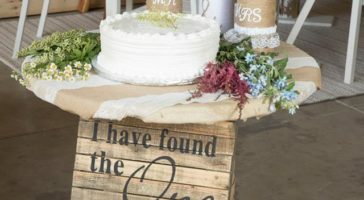 You walk down the burlap and lace aisle runner to meet the love of your life, and share your first kiss under the wedding arbor. 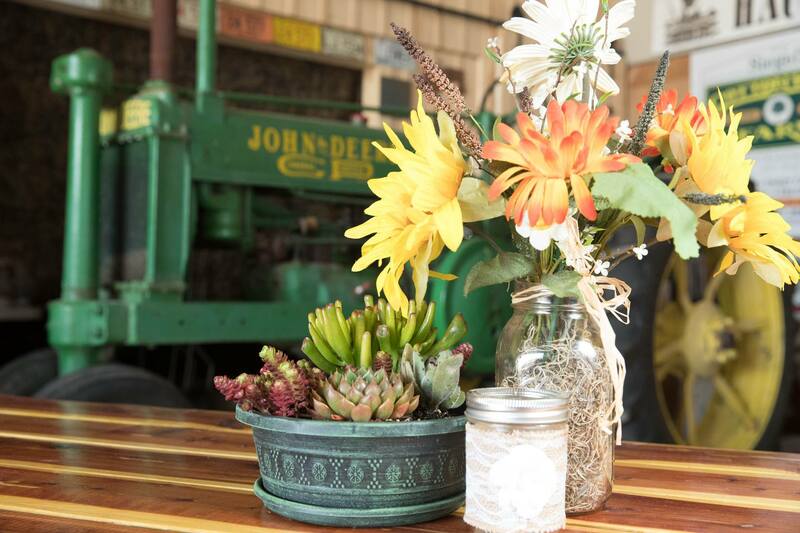 Create new inspiration among employees by getting them out of the office. 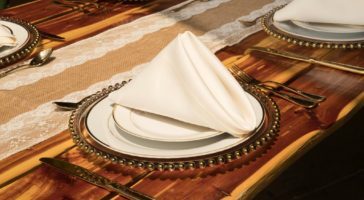 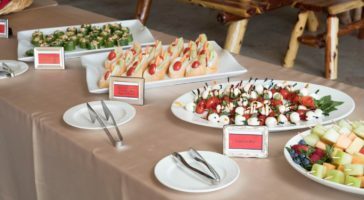 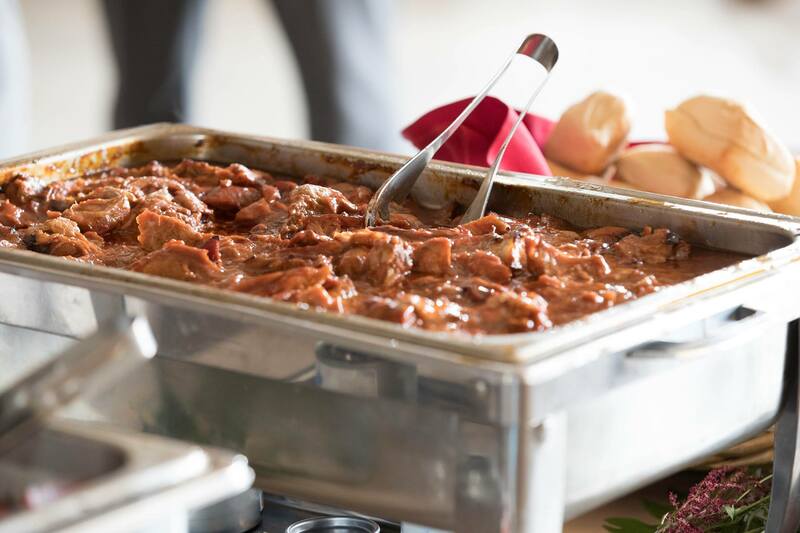 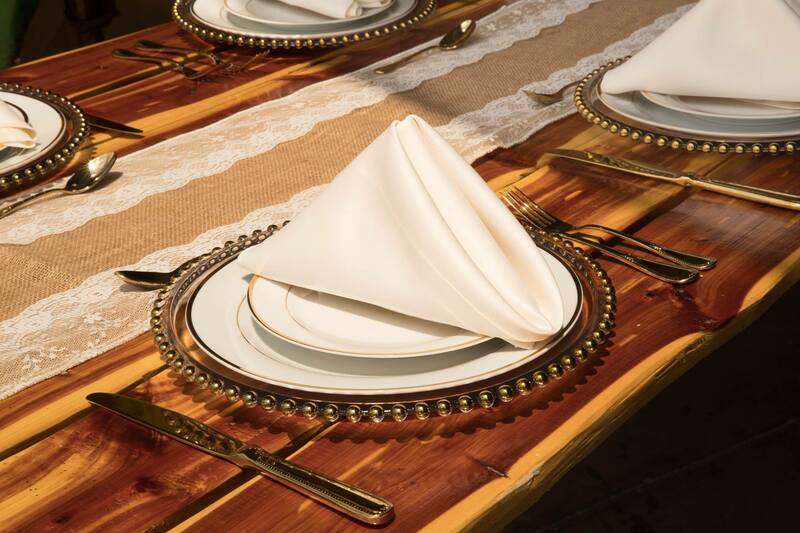 Set the perfect backdrop for company dinners and special recognition events, or let us customize a corporate family outing, with food, beverage and activities, just for your employees and their families. 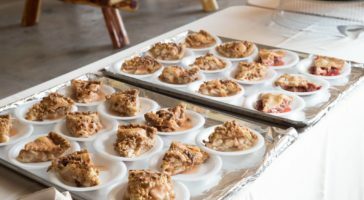 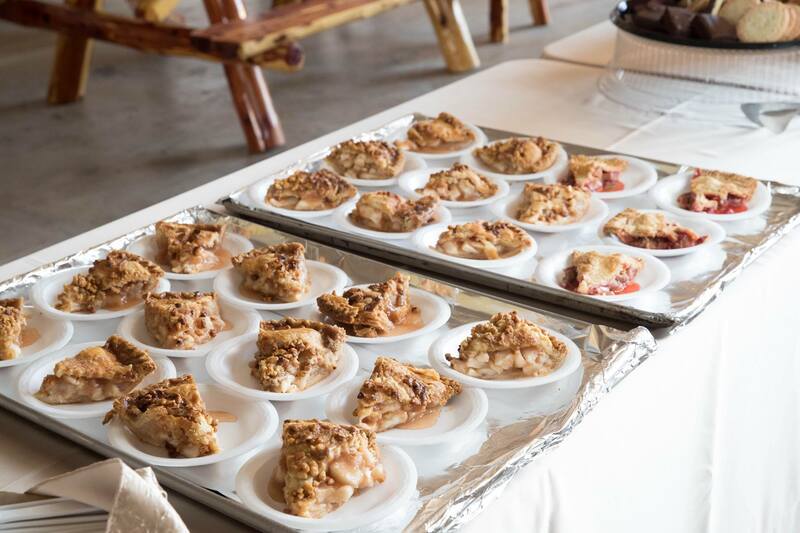 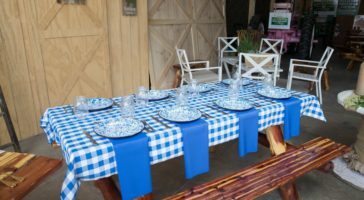 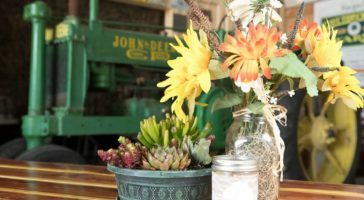 Siegel’s Cottonwood Farm offers many opportunities for creative outings. 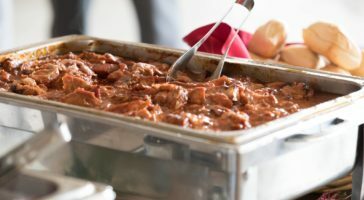 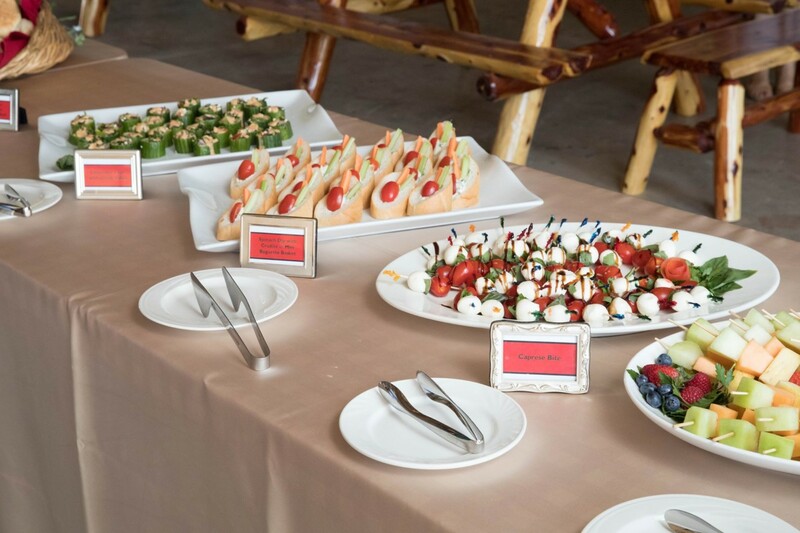 Leave it to our capable staff to take care of the planning, catering and hosting of your event. 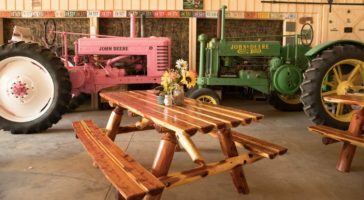 For more than 100 years and four generations, Siegel’s Cottonwood Farm in Lockport, IL has been the place where memories are created. 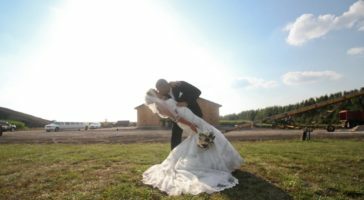 Not just by the Siegel family, but also by families and individuals across the region. 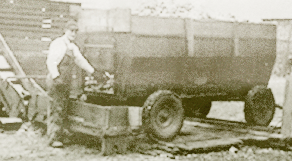 Frank and Gertrude Siegel moved to this farm in 1909 to raise their family of seven children – five boys and two girls – who would establish the legacy of Siegel farming. 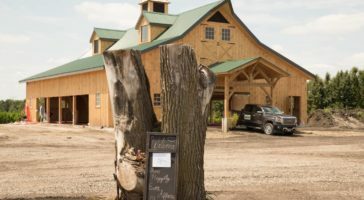 Today, it is still a working farm run by Paul and Sue Siegel, third generation. 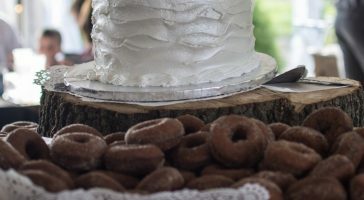 As times changed and demand for The Farm as a destination for family fun, corporate events and fundraisers grew, The Siegel’s swapped livestock for kid-friendly attractions, their famous Extra Sweet Sweet Corn, Grandpa’s secret recipe kettle corn, one of the scariest haunted houses in the country, a nationally-recognized corn maze and, now, one of the most desired wedding locations in Illinois. 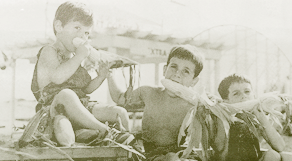 We continue to grow crops on this land that we have loved since 1909. 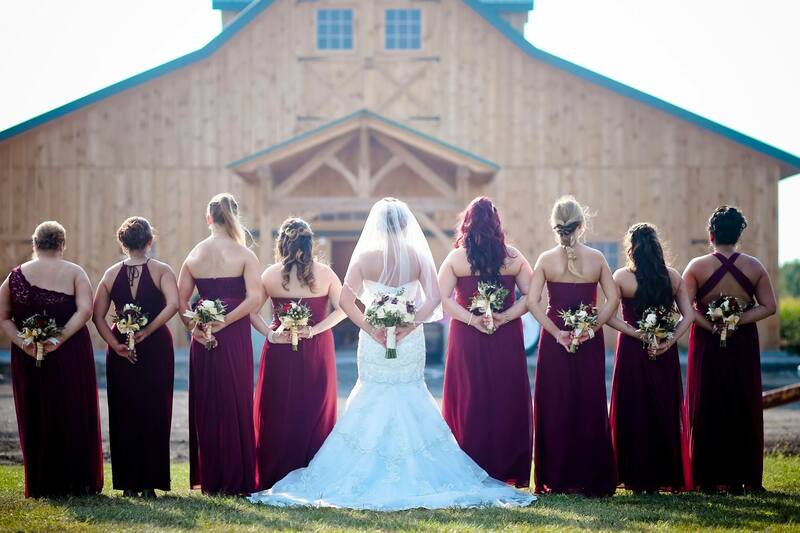 We look forward to sharing with you our love of family, farming and land as you begin your “Happily Ever After”. 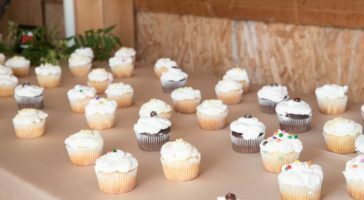 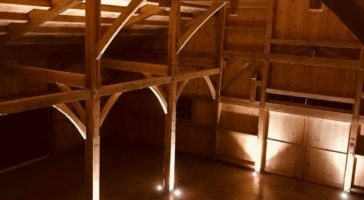 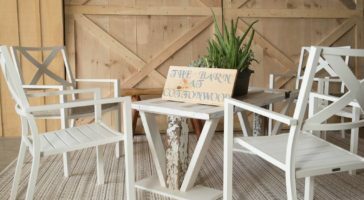 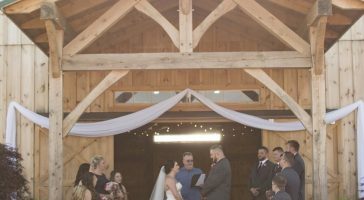 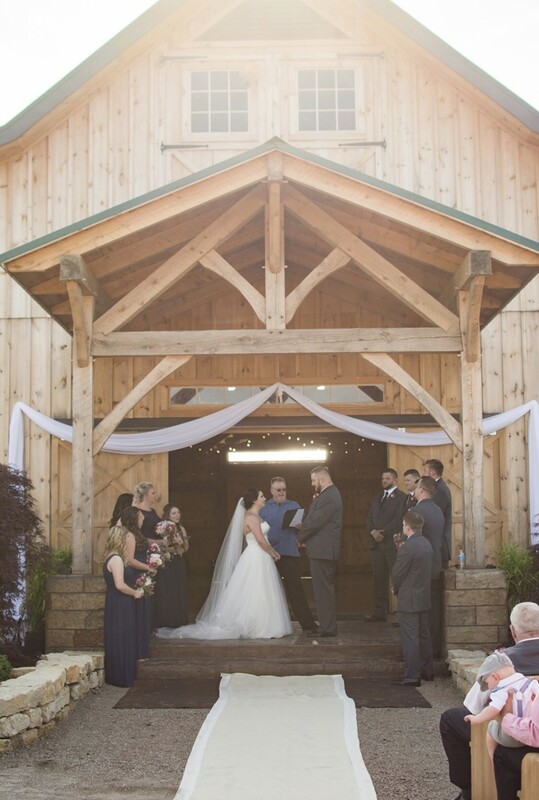 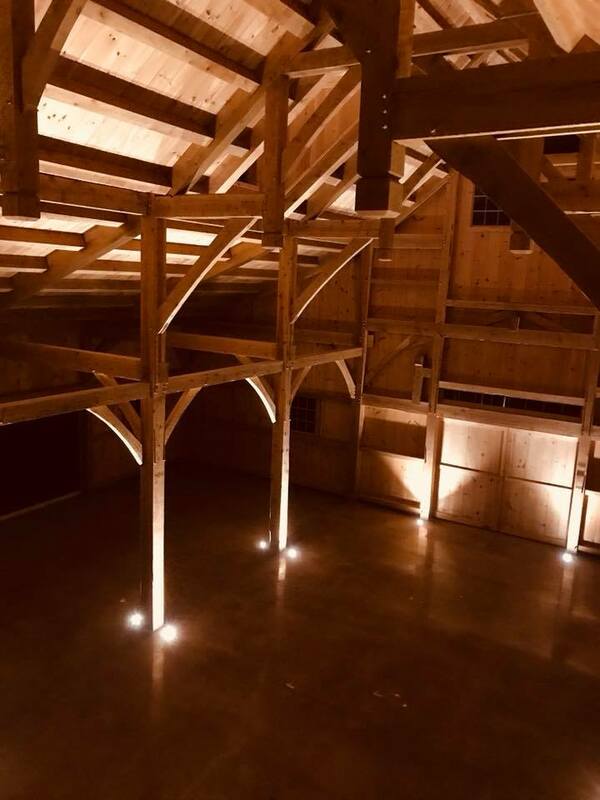 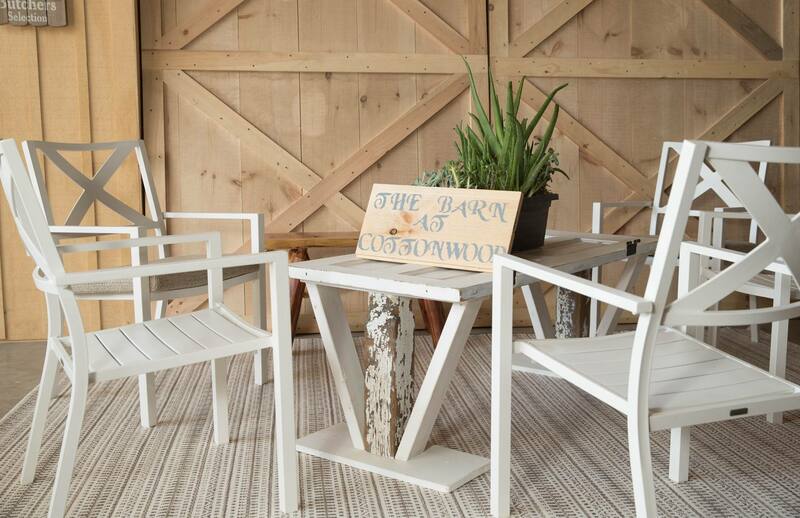 The BARN at COTTONWOOD is our new, nearly 5,000-sq foot, open air, traditional, timber frame barn pavilion and event space that will have you, and guests, feeling immediately at home on The Farm. 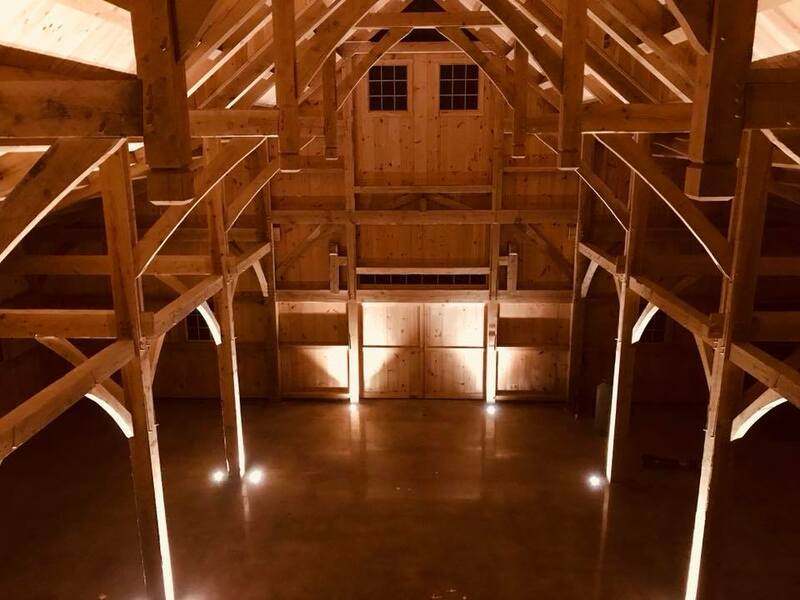 The BARN at COTTONWOOD is our new, nearly 5,000-sq foot, open air, traditional, timber frame barn pavilion and event space that will have you, and guests, feeling immediately at home on The Farm. 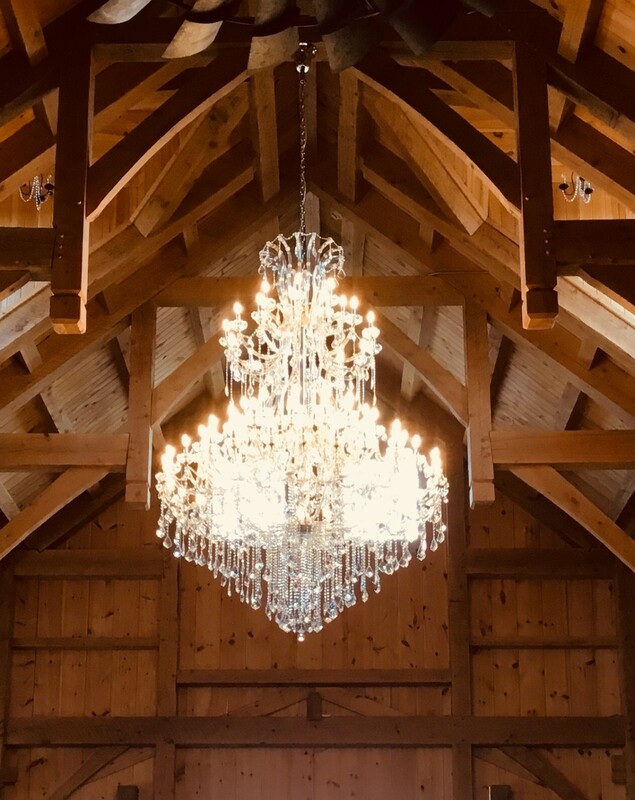 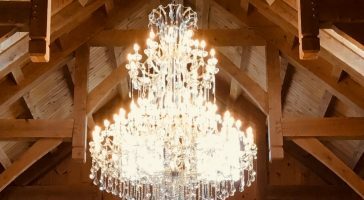 Exposed beams, vaulted ceilings and an 8-foot gleaming, Swarovski crystal chandelier produce a dramatic and romantic atmosphere that will take your breath away! 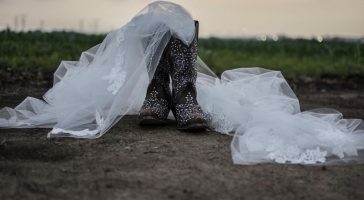 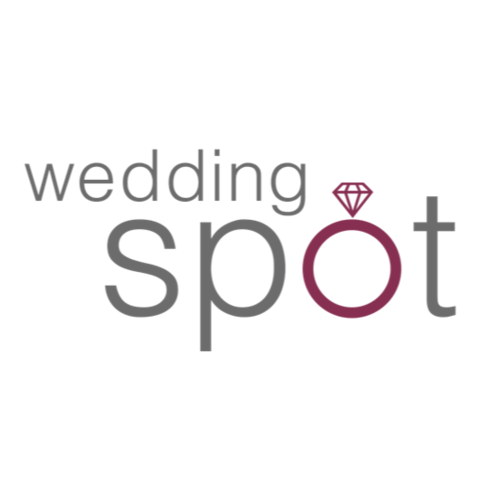 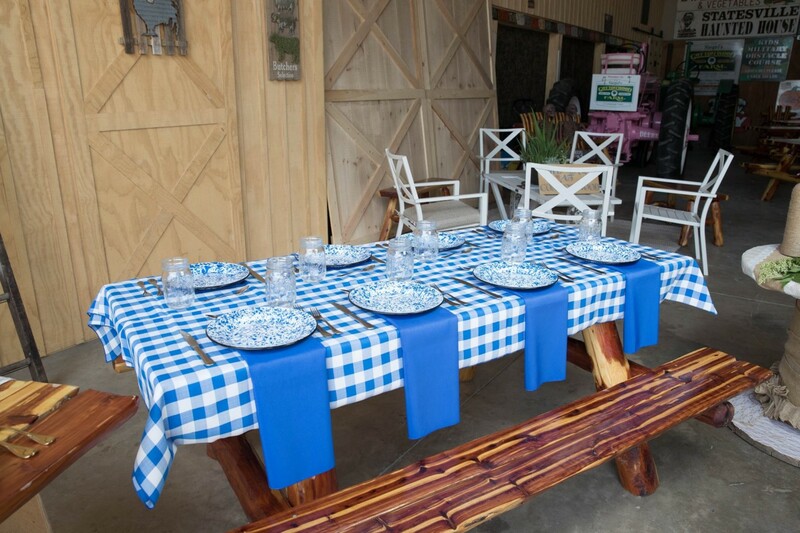 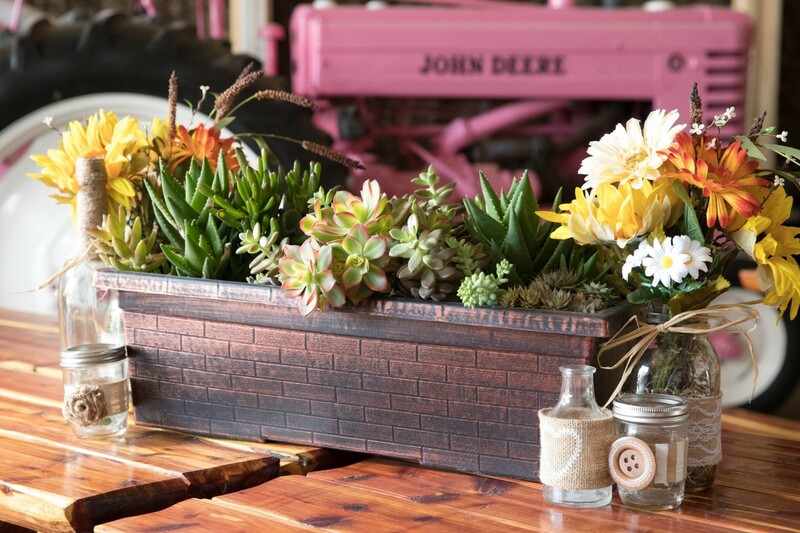 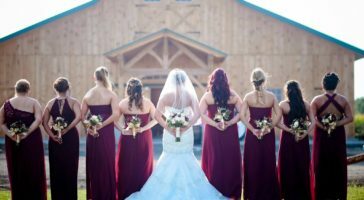 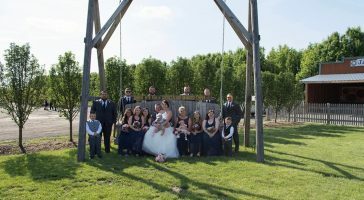 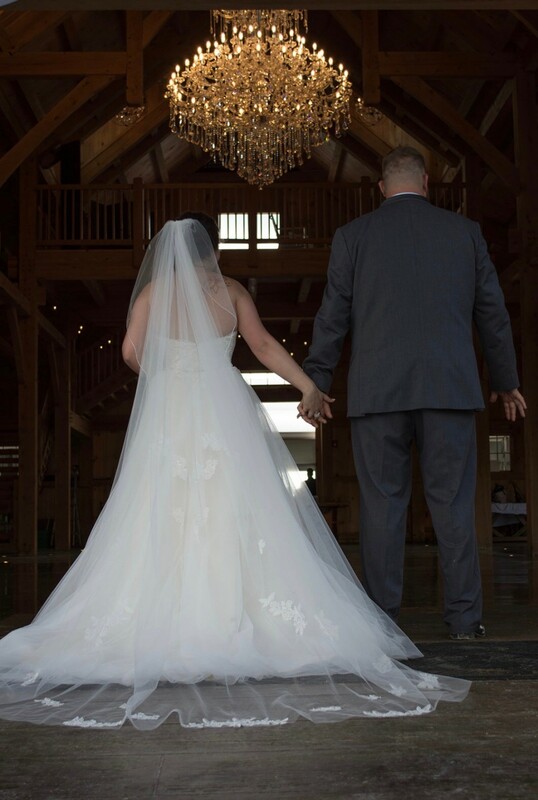 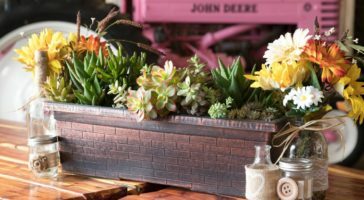 It is the perfect country backdrop that is both charming and unique for wedding ceremonies, receptions, reunions, fundraisers, benefits and corporate events. 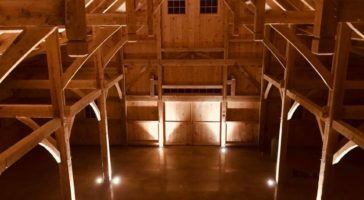 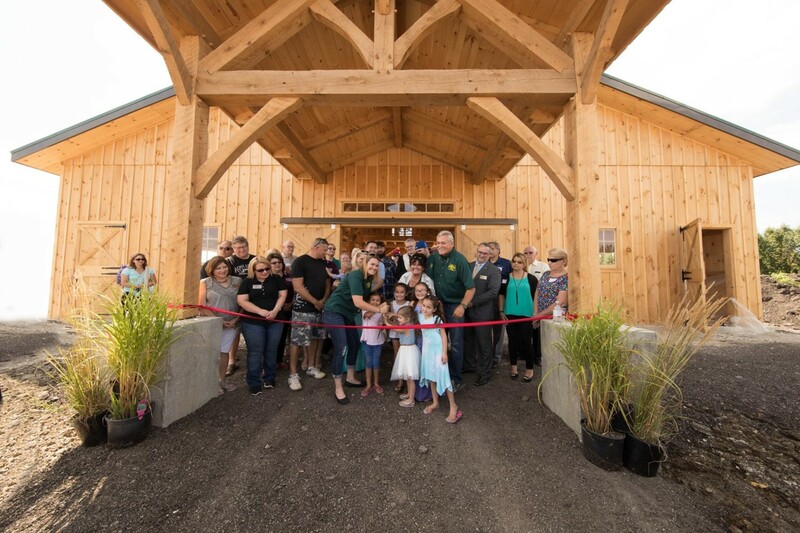 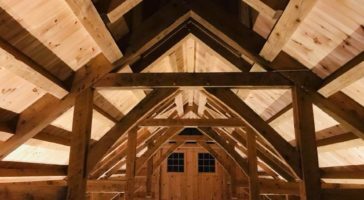 Built by Pennsylvania Amish in a traditional “barn raising”, The BARN is the first of its kind to be built in Will County in the past 25+ years, and accommodates up to 250 seated guests.